Leading independent retailers in Missouri are “moving aggressively toward” forming an association to collectively fight back against proposed legislation that they say will negatively impact their businesses, according to Randall’s Wine & Spirits owner George Randall. The retailer operates three stores in Missouri and one in Illinois. The proposal that concerns independent store owners centers on advertising and promotional rules for alcoholic beverages. The bill, sponsored by State Representative Robert Cornejo, a Republican from the St. Louis suburb of St. Peters, would allow alcohol retailers to offer consumers “any coupon, premium, prize, rebate, sales price below cost, loyalty program or discount.” Several small retailers say this would allow Total Wine to undercut the competition by advertising and selling products below cost, something they themselves don’t have the financial wherewithal to do. Independent retailers say the legislation is backed by Total Wine & More, which currently operates three stores in the St. Louis area. While Total Wine didn’t respond to requests for comment, Randall says the flurry of industry-related proposals, which at press time had been consolidated into a single bill, came after Total entered the market. “All of a sudden Total Wine comes in, and their strategy is to change the laws so it suits them,” he says. If the only game in town is the big box guys, the assortments dwindle and the prices go higher. 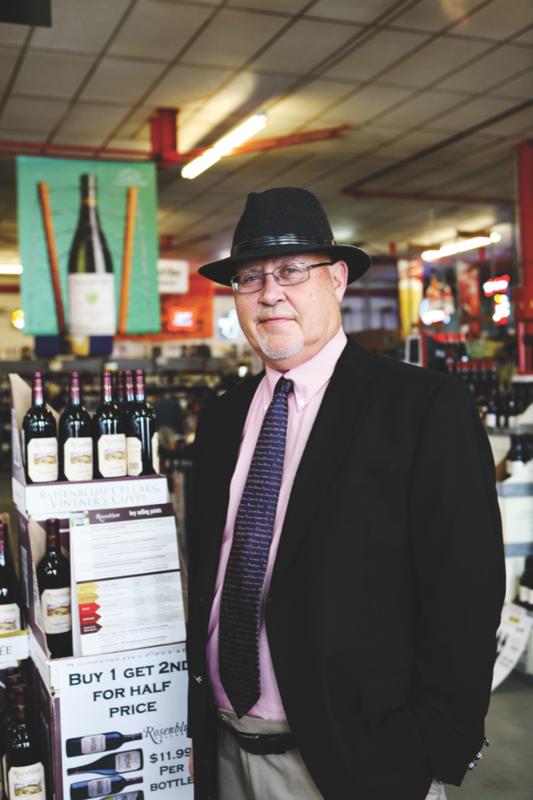 Randall’s stores compete directly with Total Wine locations in the St. Louis area, and the retailer says he “lost a lot of money” because of the national chain’s aggressive tactics. His business is still healthy, he says, but profitability is down.